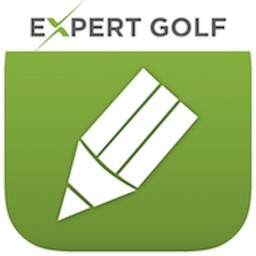 The Golf Score app automatically calculates your Stableford points. 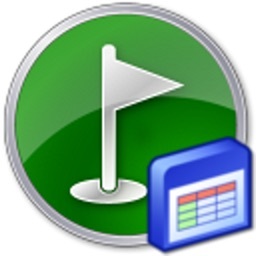 Using Golf Score is easy, quick and comprehensive. 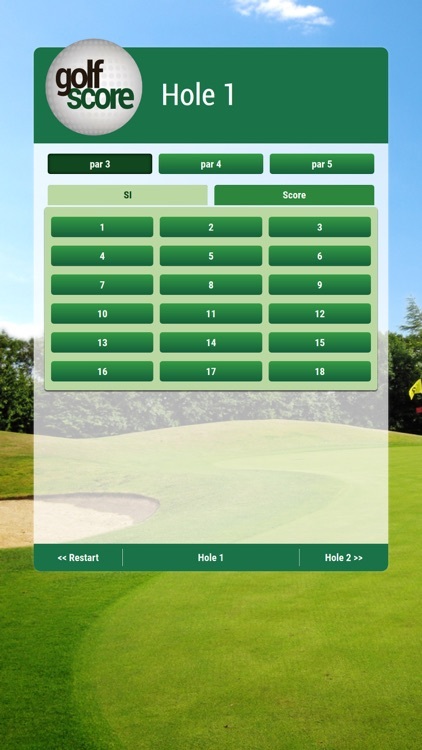 Just enter your details & set your Stroke Index (SI) and score per hole. 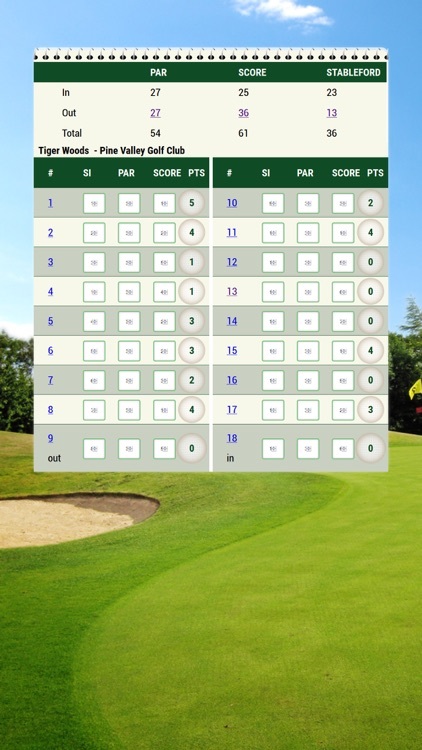 Golf Score does the calculation and has your Stableford points ready when you reach hole 19. 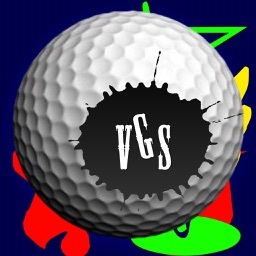 "You play golf, we do the calculation!" Golf Score already helped many golfers on golf courses around the world. 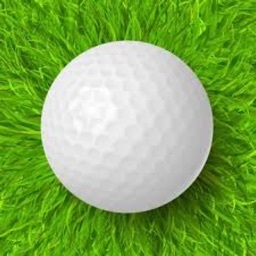 Let Golf Score app help you so you can focus on your swing. 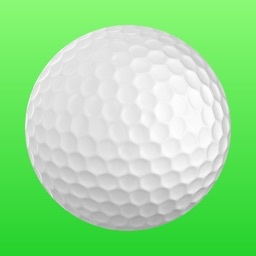 Downloading this app will improve your game. 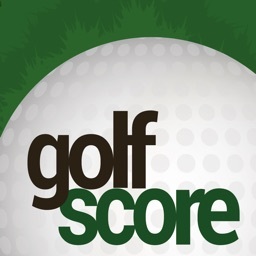 Download Golf Score app today!